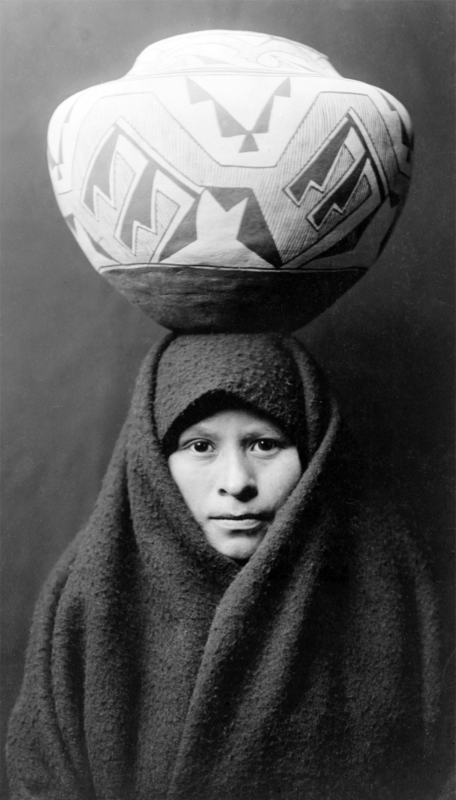 Edward S. Curtis is a photographer from the 1800s who focused on the American west and Native American people. He started as an apprentice photographer at 17 in Minnesota where he found his passion for photography. Later, Curtis moved to Seattle where he started a photo studio and created his first image of a Native American, Princess Angeline. Nine years later, J.P. Morgan recognized his photos and granted Curtis $75,000 to create these photographs and repay him with the images. Curtis ended up taking 40,000 photos of the Native American tribes in that region and included things like traditional clothing, foods, and rituals. His photographs take you to another world. We think we know North American, but there was really so much here before us. His images describe the tribes so beautifully just from a couple photos. The portraits are awe-inspiring and just make you wonder how much time he spent with them.